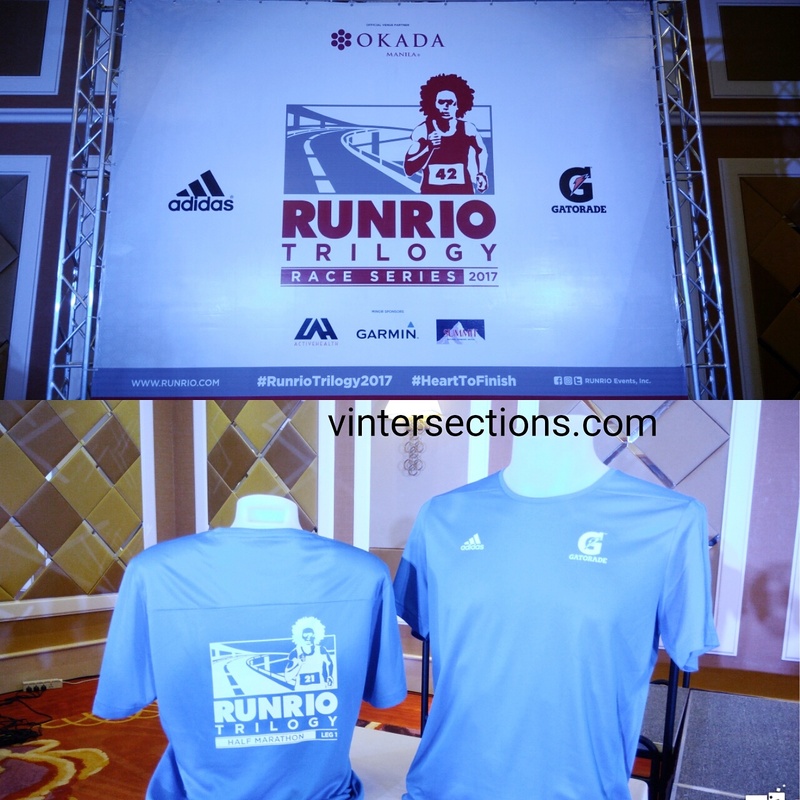 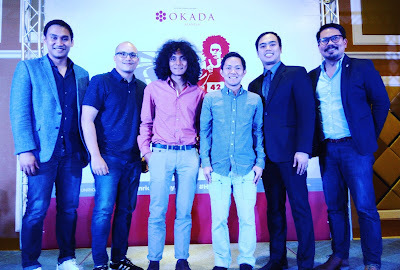 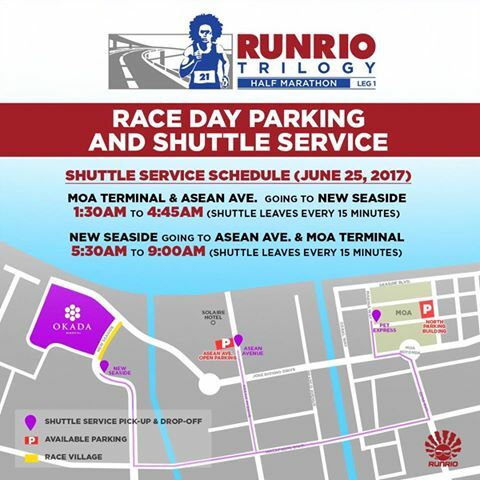 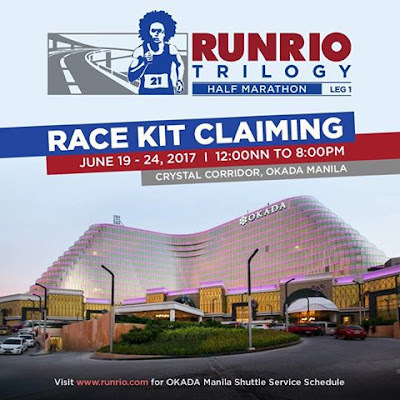 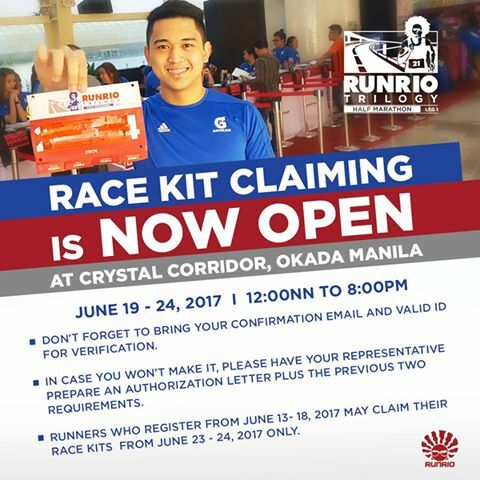 Running coach Rio dela Cruz of RUNRIO Events, Inc. announces the start of this year’s most premier running series in the country, the RUNRIO Trilogy 2017, at the Okada Manila in Parañaque City. The series is expected to attract an average of 12,000 running enthusiasts per leg from all over the country. 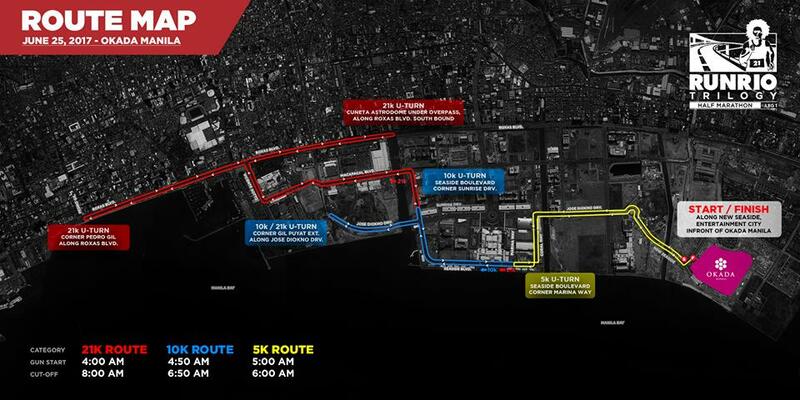 The first of the three legs is set for June 25 and features a half-marathon run including 10KMb 5KM race. This will be followed by the second leg on August 13, where it will showcase Rio’s very own Afroman distance which is a 32KM run, with shorter distances - 21KM, 10KM and 5KM. 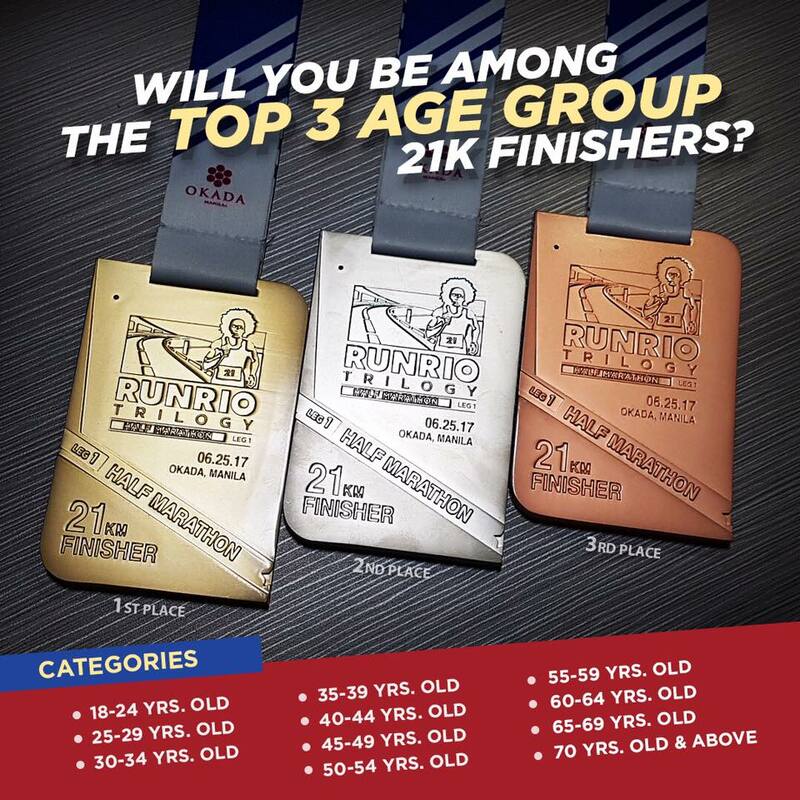 The 32KM is considered by runners as the ideal race for first-timers who aim to finish their very first full marathon. 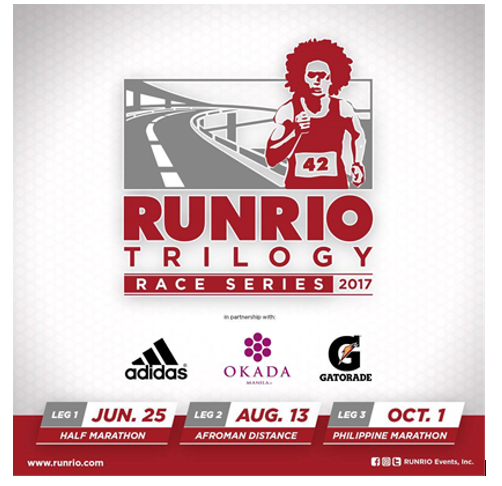 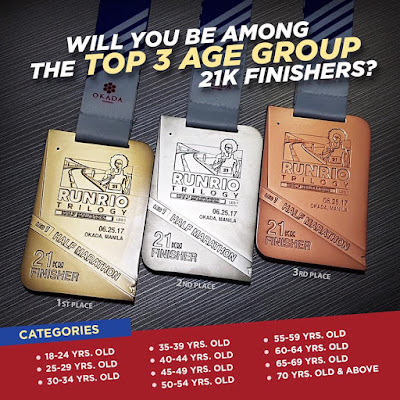 “We are excited to launch the RUNRIO Trilogy race series because there are many running enthusiasts out there who are looking forward to this event. 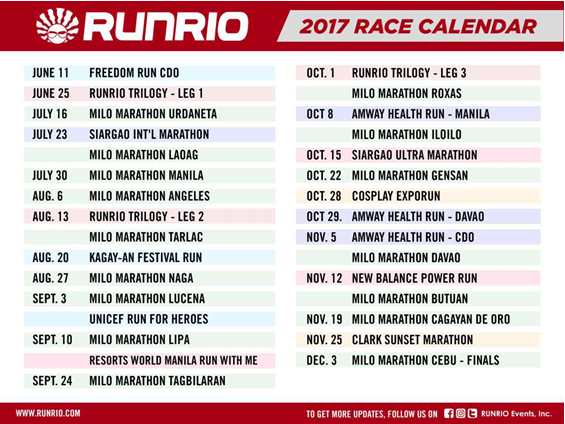 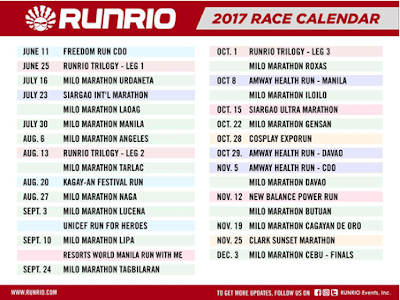 This year marks the 7th year of RUNRIO Trilogy, whose main objective is to educate runners to train and race progressively,” said award-winning actor Dantes. 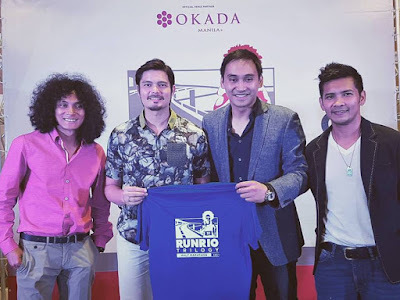 “Aside from this, part of the proceeds of this year’s race series will go to YesPinoy Foundation to support the organization’s philanthropic works” added Dantes. Dantes is the founding chairman of YesPinoy Foundation.